Originally created in the State of Indiana, Bubblegum Marijuana seeds are an all American strain of Marijuana. Comprising of equals blends of both Sativa and Indica genetics, this hybrid Marijuana produces a wealth of cotton candy buds with a flavor to match. 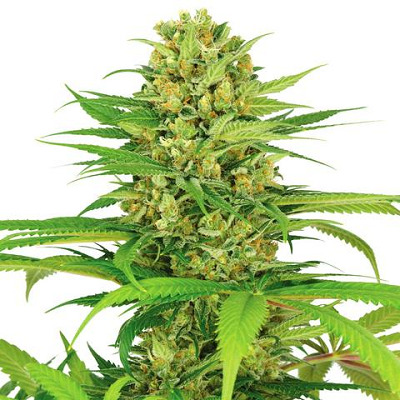 A perfect strain for indoor growers, Bubblegum Marijuana seeds remain short and compact, producing close lateral branches capable of supporting the heavy-weight buds this strain generates. The reduced height makes this strain a recommended choice for both SCROG and SOG growing techniques. 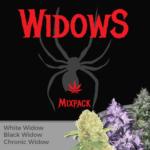 As maturity approaches, which requires an average of 64 days, or eight weeks, the flowering hairs will change to a deep orange color, while the buds emit a sweet fruity aroma. 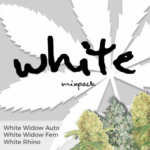 The Sativa – Indica blend produces a THC level of approximately 17%, generating a sociable high and calm, euphoric feeling. 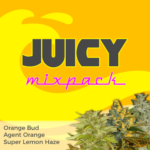 Medical Marijuana users will be pleased to note that Bubblegum marijuana contains medium levels of CBD, which in some circumstances can assist in the treatment of stress and anxety, insomnia, PMS and many more conditions and symptoms. 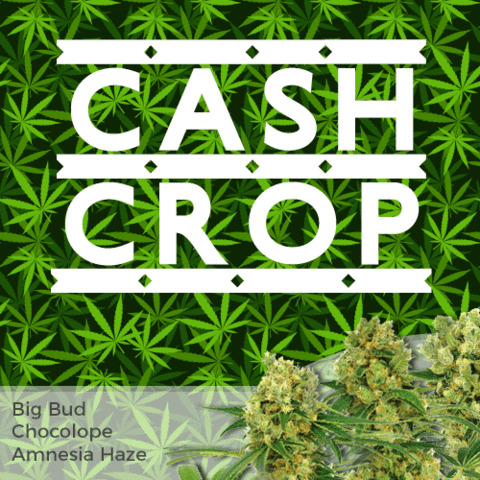 With it’s eight week flowering period yields are still substantial, averaging approximately 450 grams of high quality marijuana buds per square meter. 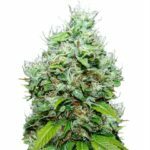 You can buy Bubblegum Marijuana seeds in packs of 3, 5 and 10 feminized seeds, with every seed guaranteed to germinate and produce a high quality female Bubblegum Marijuana plant. 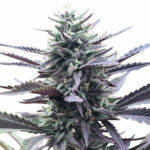 Find Out How To Buy Bubblegum Marijuana Seeds.